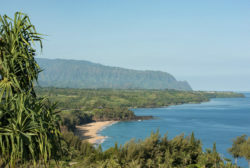 It’s well-known that Kauai is the most beautiful and unspoiled island in all of Hawaii. Do you want to experience the beauty and wonder of the tropics without the usual crowds and touristy gimmicks? 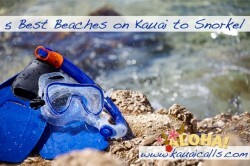 If so, then Kauai is the vacation destination you’ve always dreamt of but never knew existed. In this post we’re going to look at three of the best beaches along the island’s eastern shore. Not only are all of them well worth visiting, each is conveniently located near award-winning resorts. If you’re interested in fun for the whole family, then Lydgate Beach Park is for you. 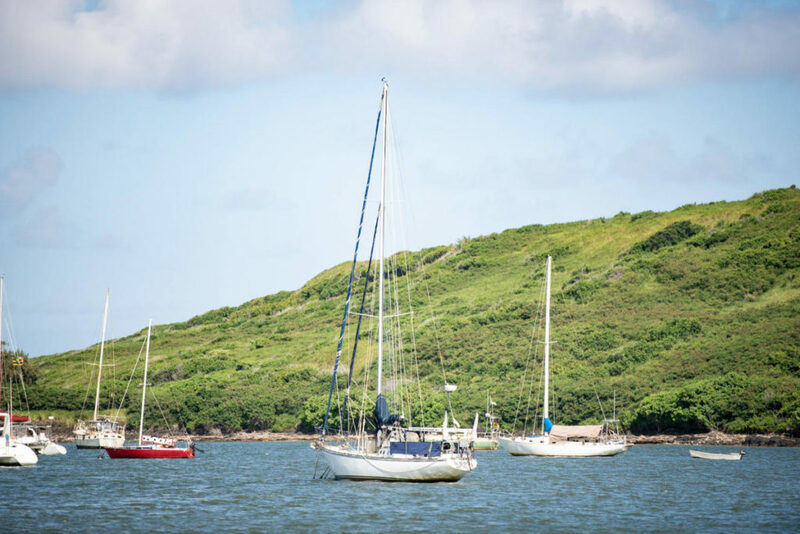 Not only will you enjoy sandy beaches and sapphire waters, you’ll also find a giant playground, large grassy areas ideal for outdoor activities, and lots of shady spots. There are plenty of picnic tables and covered pavilions for enjoying a delicious meal while basking in the sunshine and fresh air. The park offers both a small wading pool for the kids and a larger swimming area that’s about eight feet deep and ideal for snorkeling. Tropical fish and other marine wonders are easy to spot, especially in the morning hours. There are even restrooms with showers for cleaning up after a quick swim. The coastline scenery is unbeatable and the atmosphere is warm and casual. 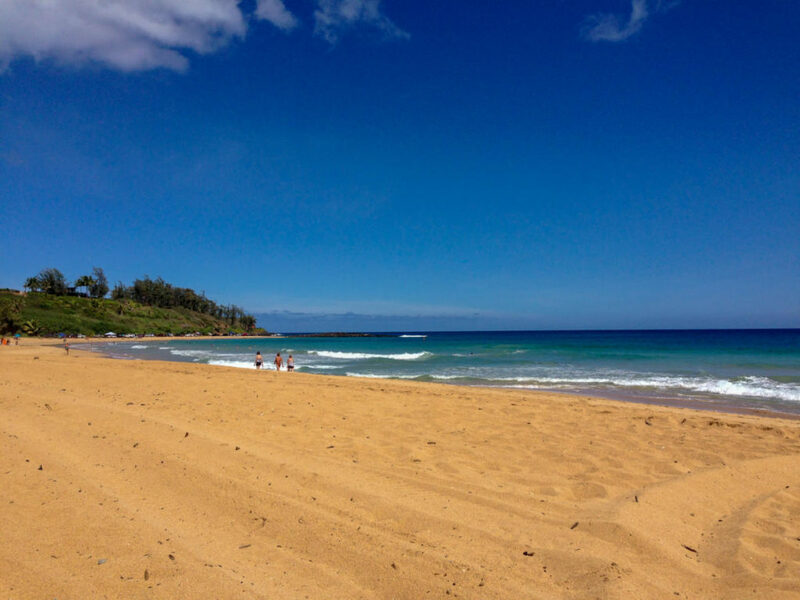 In short, Lydgate State Park has it all, making it one of the top beaches in all of Kauai. 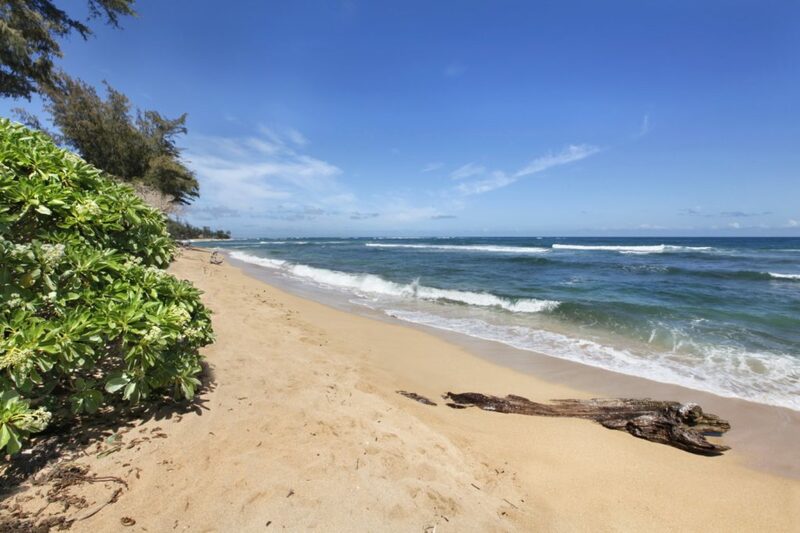 Kealia Beach, like Lydgate State Park, offers a family-friendly environment. Yet it’s also a prime spot for body boarding and surfing. Lifeguards are on duty and swimming conditions are fine, especially on the beach’s northern end. Rip currents are fairly common however, so be aware of local weather conditions before taking a dip. You’ll find a spacious bike/walking path that runs for miles and takes you past some of the most scenic spots in all of Kauai. 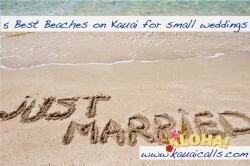 Modern amenities make Kealia Beach ideal for people of all ages and activity levels. You’ll find lifeguards, full restroom facilities including showers, and plenty of parking. 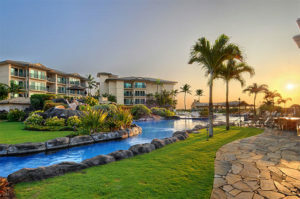 Kealia Beach has everything you could want in a seaside destination and more. 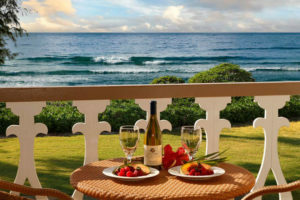 Nestled in the quaint community of Lihue you’ll find this moon-shaped beach that provides endless opportunities for fun. A man-made rock wall tames the bigger waves, enabling swimmers of all experience levels to enjoy the surrounding waters in safety. You can also kayak, paddleboard, fish, surf, play volleyball, and enjoy close by shopping and dining venues. The Lihue lighthouse is another feature of this marvelous recreational area. Restrooms and other amenities are available, making Kalapaki Beach a one-stop destination for almost anything you enjoy doing. 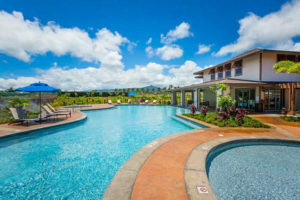 Whether your idea of fun is adrenaline-pumping action or lackadaisical lounging, one thing you’ll need during your Kauai vacation is a comfortable, welcoming place to kick back and get plenty of rest at the end of each day. That’s where we come into the picture. Browse our site and you’ll see why our five-star resort properties have earned so many glowing reviews from past guests. Make your reservations today for best selection. We look forward to seeing you soon.